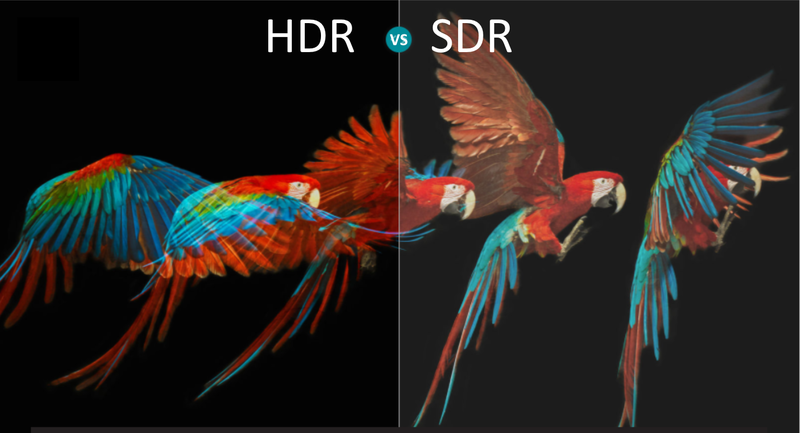 Experience brighter, more colorful and realistic TV images with HDR! HDR stands for High Dynamic Range. This image technology provides better contrast, greater brightness and wider range of colors. It's all about making TV images more realistic and giving them rich color details. HDR displays brighter whites and deeper blacks which allows for more natural, true-to-life picture quality. For a true HDR experience, you need a compatible HDR TV and HDR content. Finding the right content is key to truly experience HDR streaming. 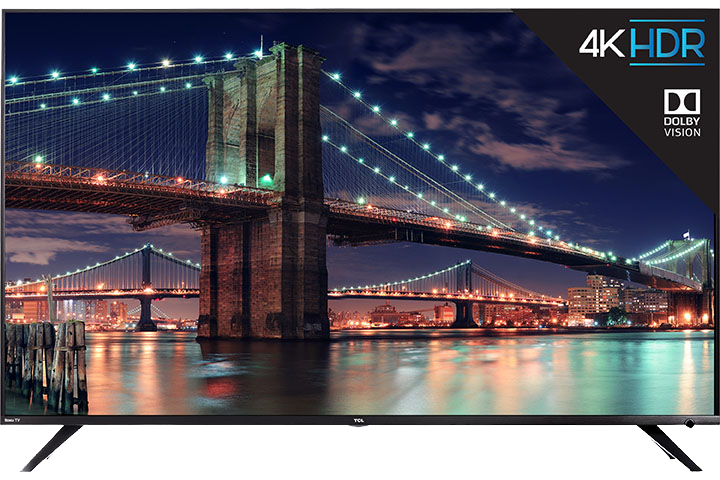 Check out the 4K Spotlight channel pre-installed on all 4K and HDR TCL Roku TVs. 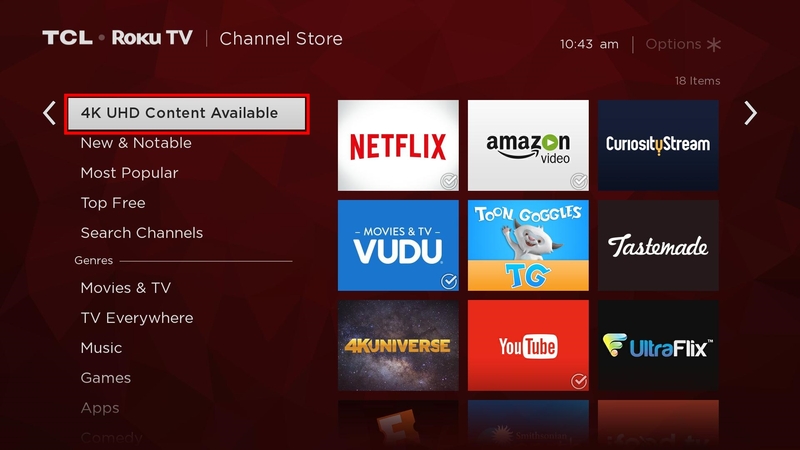 This will list channels and specific TV shows and movies that are available in HDR. *Most HDR content available on the different channels requires paid subscription, purchase or rental. Scroll down and select 4K UHD Content Available. This option will not be available for non-4K TVs. Press the button. This will list all the streaming channels that will have HDR contents. Note: Many of the channels listed offer 4K content, but only some offer HDR content. Contact the channel provider to learn if have 4K HDR content available.